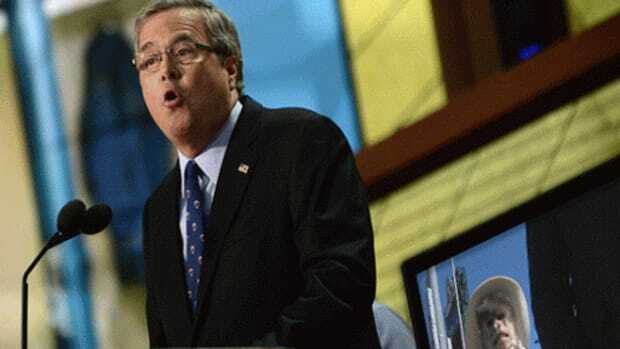 Jeb Bush has floundered in his campaign from the beginning and is now so far behind that he is now looking at the Hail Mary option - his idiotic brother who may have enough credibility with red meat Republicans to get some much needed attention to his campaign. 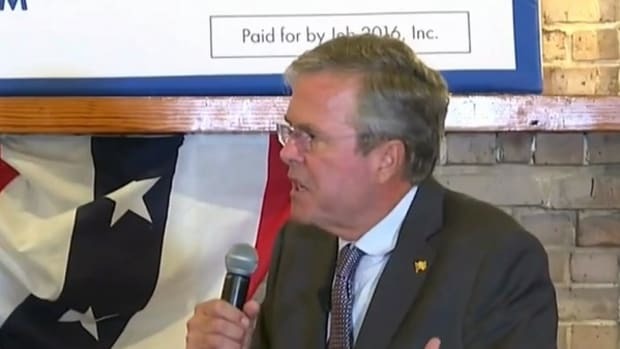 Advisers to Jeb Bush in this crucial early primary state have asked national campaign officials in recent weeks to send in George Bush, 69, who so far has appeared only at private fund-raisers, to vouch for his younger brother on the campaign trail. 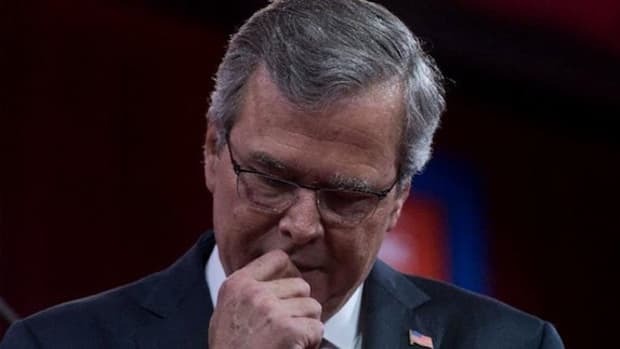 The request for reinforcement underlines the growing urgency that backers of Jeb Bush, the former Florida governor, feel as other candidates vault ahead of him by stirring the passions of the party’s base. Bush was such a bad president that even Mitt Romney had to avoid him like the plague in 2012 - an astonishing fact when considering the rise of Sarah Palin and the Tea Party fanatics who made Bush look like a bleeding liberal. 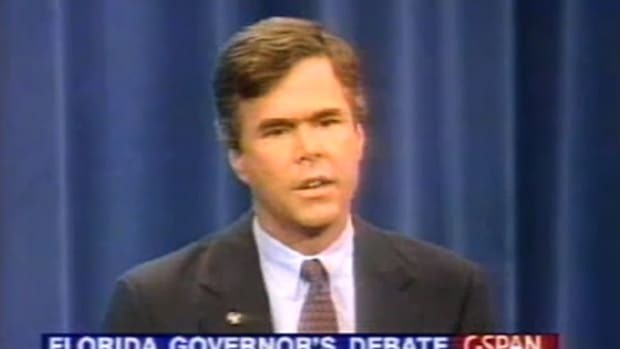 Jeb Bush has always been considered the milder, more intelligent Bush brother - a solid conservative the establishment could safely get behind who had just enough charisma and physical presence to be a force in any general election. Sadly, they didn&apos;t predict the emergence of grotesque capitalist mutant Donald Trump - the id of the Republican party who is rapidly eating the traditionalist GOP candidates alive. 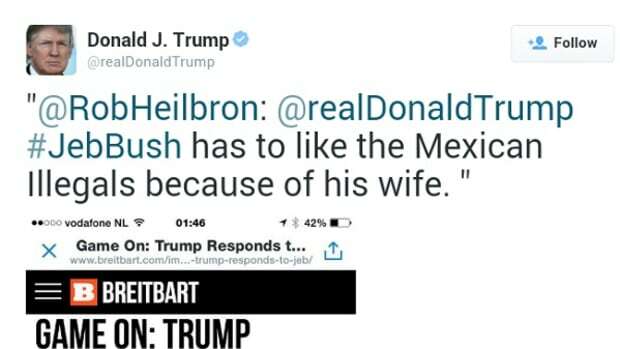 While this would appear to be blasphemy for conservatives they seem to be lapping it up and ready to move on from the dynastic politics of the Bush family and on to a bombastic billionaire whose only claim to fame is a penchant for tasteless hotels and a hatred of immigrants. 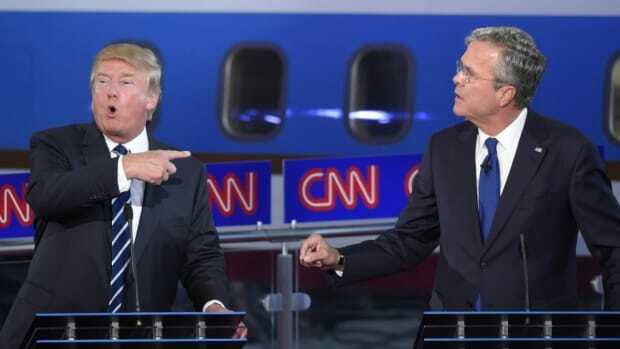 Poor Jeb clearly did not see this coming either having figured his name would carry him through the primaries and into the White House as a matter of birthright. 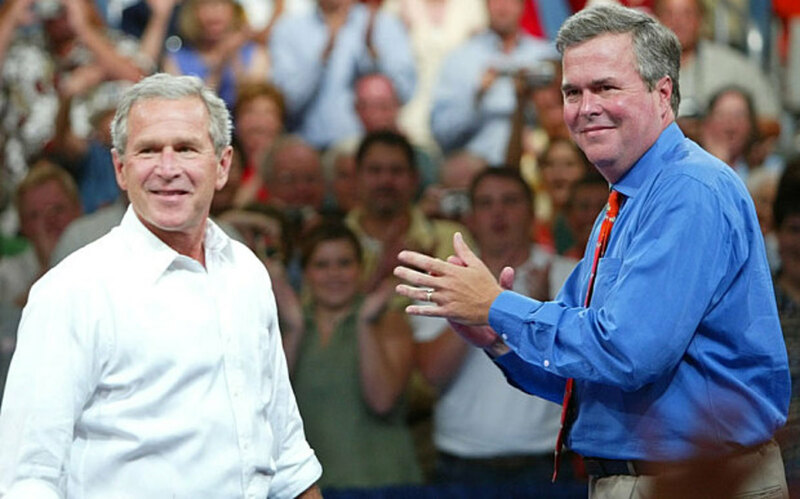 It isn&apos;t and pulling out his brother to emphasize the point is further proof that Bush&apos;s campaign really is completely screwed.